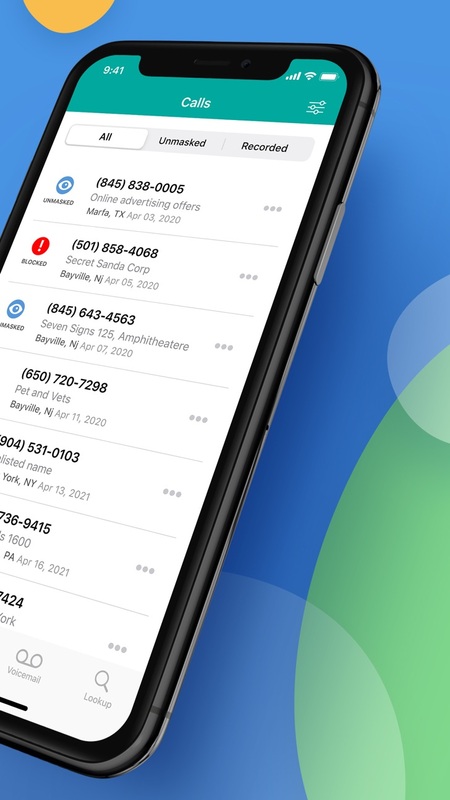 If you’re troubled by harassing blocked calls or the dreaded "No Caller ID," TrapCall will solve your problem. Sign up & get freedom from unwanted Blocked, Unknown, and "NO CALLER ID" calls! 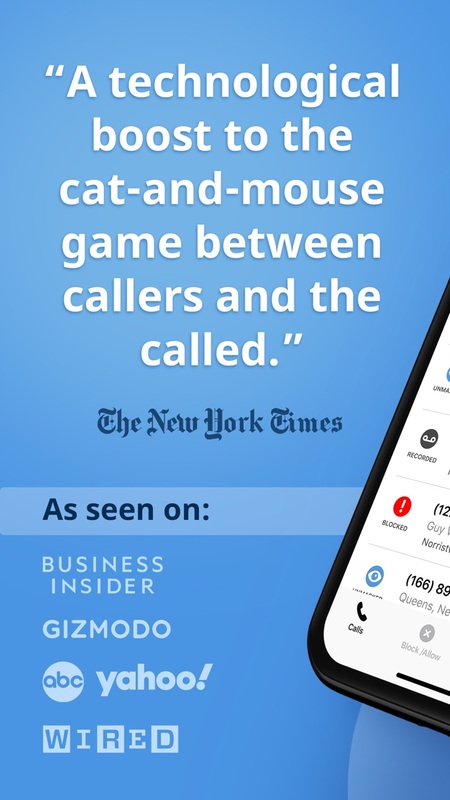 √ Find out who’s hiding behind "NO CALLER ID," Unknown, & Blocked calls! √ Avoid needing to change your number! This is the only app in the world that protects you from harassing or threatening calls by revealing the Caller ID of people who mask their number. It’s a must-have for anyone who is concerned about their safety, trying to track down a digital stalker, or wanting to put an end to annoying phone calls. How's it work? Easy! When you receive a "No Caller ID" aka blocked call, decline the call so it can be sent for unmasking and within SECONDS the call comes back to your phone — with the number unmasked! You can even get the name and address associated with the number instantly via SMS! TrapCall's spam call blocking will automatically block over 200,000 known spam numbers to your phone, so your phone will stop ringing with unwanted calls! When your phone does ring, you can be sure that you'll know who it is, even if the Caller ID was masked, thanks to TrapCall. TrapCall is a free download, with a free trial period to use the app completely risk-free, before purchasing the service. If you purchase the service, you will be charged a monthly or yearly price according to your country and which item you purchase. The price will always be shown in the app before you complete a purchase. Payment will be charged to your iTunes Account at confirmation of purchase. Your TrapCall subscription automatically renews at the end of every billing period (as determined by your purchase of monthly or yearly service) and your iTunes account will automatically be charged within 24 hours PRIOR to the end of the current period. You can turn off auto-renew at any time from your iTunes Account Settings after purchase. Any unused portion of a free trial period, if offered, will be forfeited when the user purchases a subscription to that publication, where applicable. New changes to subscription plans to make your TrapCall subscription even easier to understand. Also a host of bug fixes to improve your TrapCall experience! Feel free to pick up your phone, we have you covered.